Austin is certainly not lacking in the family friendly events department, but sometimes it’s nice to do your own thing, on your own schedule. Visit a new museum, try a new playground, or go for a hike in the great outdoors, at whatever time works best for you. 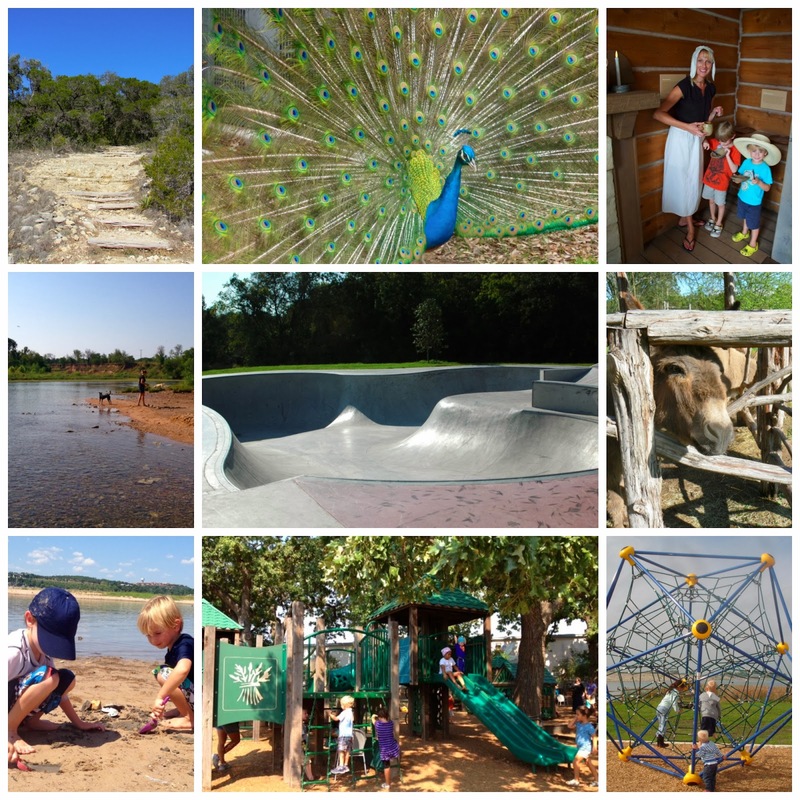 Over the past few months, we at Free Fun in Austin have been featuring new Anytime Austin Adventures every week. With a focus on outings you can enjoy at your leisure, the Free Fun Gang has been busy exploring fun local destinations and sharing the details. To make it easier to track down these “experience” posts when you’re on the hunt for a new adventure, we put them all in one place, on our Anytime Fun page. Check out the Anytime Fun page when you’re looking to visit someplace new!